We’d love to have you bring your friends to sit, sip, and knit while enjoying the view! It doesn’t matter to us whether you buy your yarn here or somewhere else…we’re VERY knitter, crocheter, and spinner-friendly! Every spring, our sheep are happy to give us their winter coats. 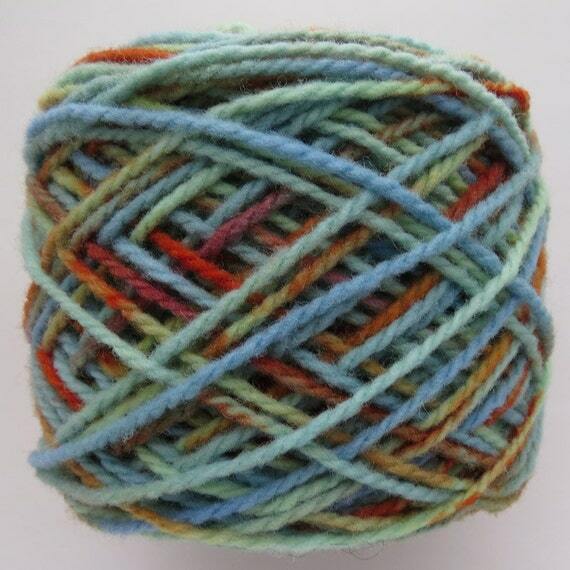 We use that wool to make yarns. 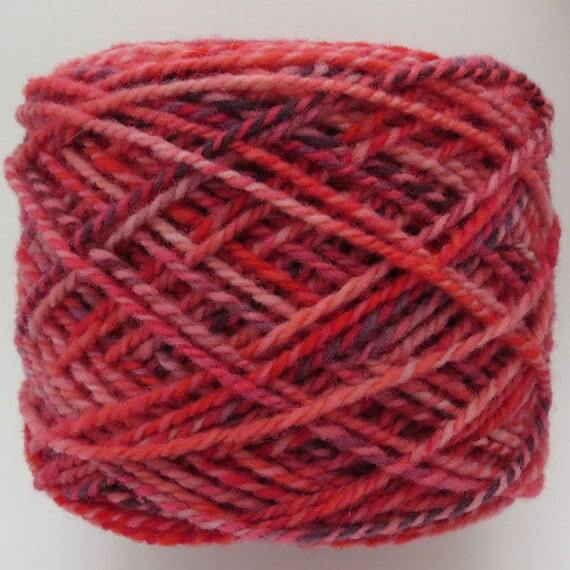 Some of our yarns are hand spun, some are hand dyed, and some are blended with other fibers. Although most of the yarns are crafted in small batches, if you see something you like and need more, we are always happy to do a custom order. Babydoll Southdown wool is naturally elastic, doesn’t felt easily, and has almost no shrinkage. Most people find it comfortable to wear next to their skin. It is wonderful for socks, mittens, scarves, and sweaters. This wool has had some nylon added for durability. Ideal for socks or anything else that will be subjected to more wear. Bamboo is light and strong, with excellent wicking properties and is to some extent antibacterial. 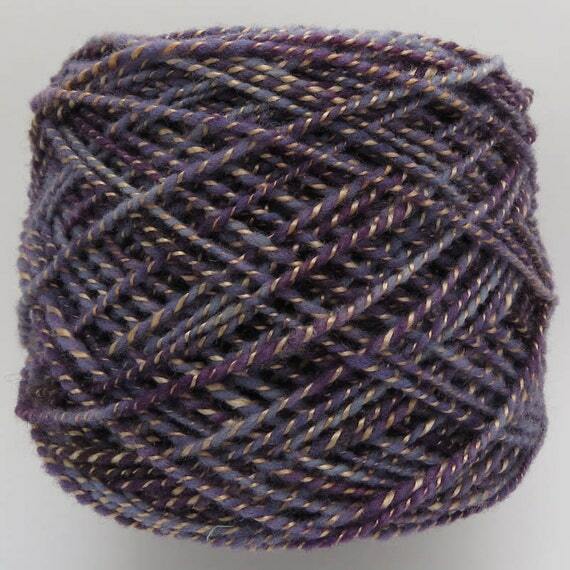 It is very soft with a natural silk-like sheen. Combined with Babydoll Southdown, the wool provides elasticity and loft while the bamboo provides a nice drape without becoming heavy. 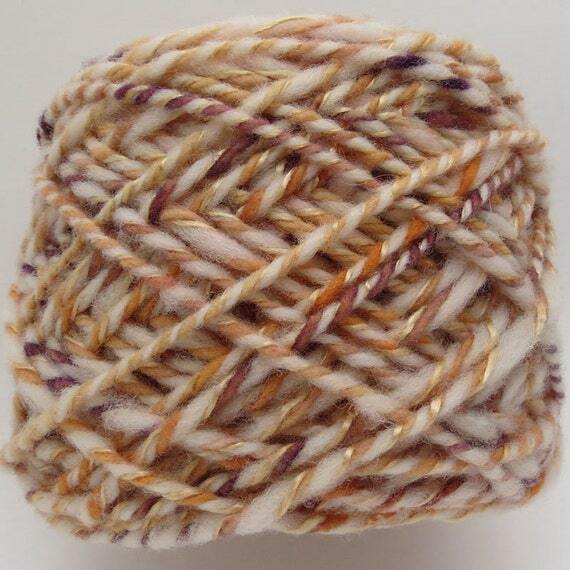 This yarn can be ideal for both winter or summer garments. 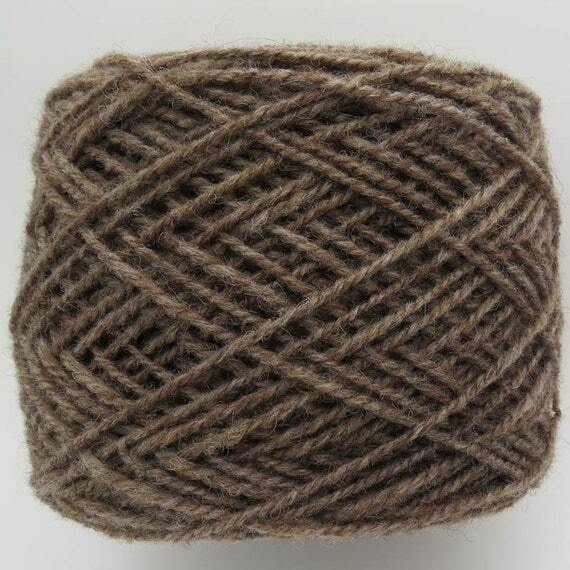 This 100% wool yarn combines wool from two breeds of sheep. 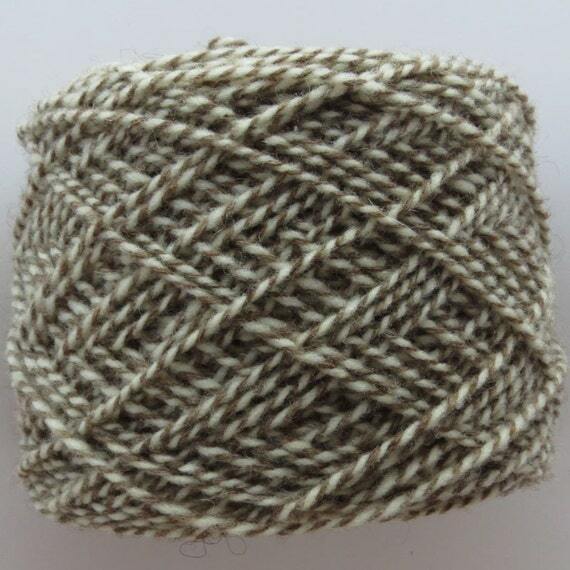 The Shetland wool comes from another local flock. 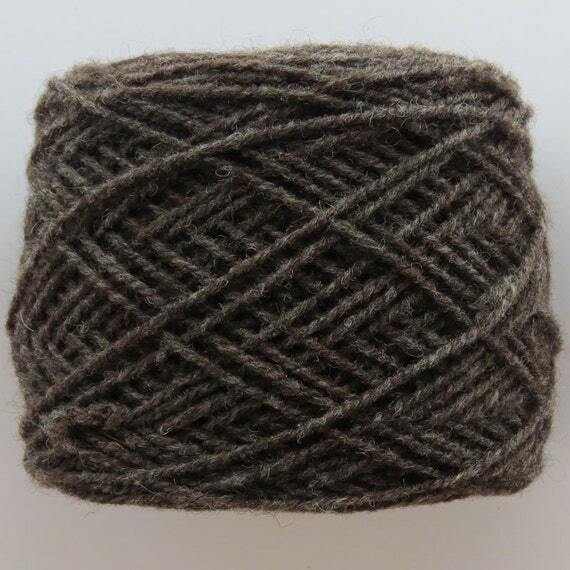 Shetland wool comes in a wide array of natural colors (the brown in this example). Shetland wool is apt to shrink and felt with washing, although the Babydoll Southdown wool in this yarn helps to counteract that while lending some elasticity. 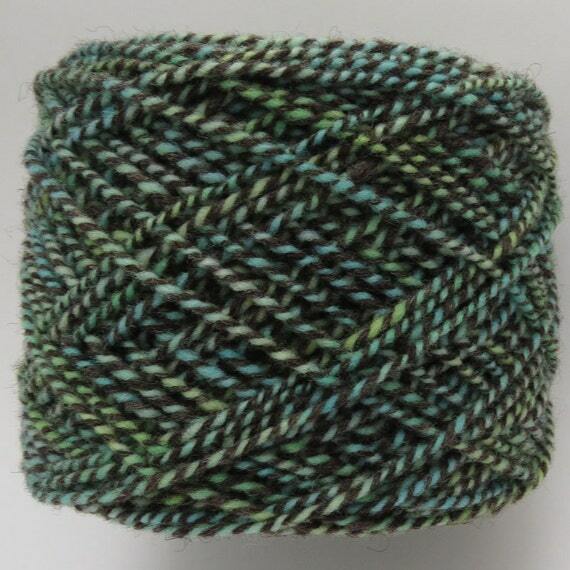 This yarn is handspun “thick and thin” yarn using the combination of the three fibers. Merino wool is very fine and soft. Extra care should be taken when washing since it is apt to shrink and felt. Bamboo gives the glint of color. Nice for accent scarves that are also cozy! 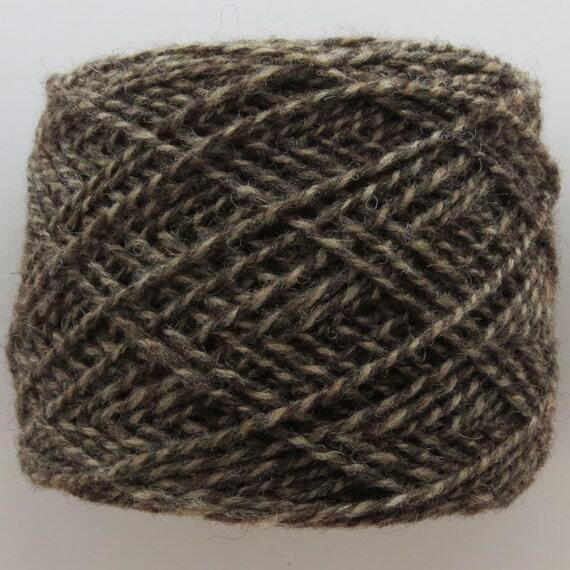 This is a natural shade of 100% Shetland wool. There are 3 shades available. These are all 100% wool using the fiber from the 2 different breeds of sheep. There are plenty available if you are planning a larger project. Gently hand wash in cool water and lay flat to dry.